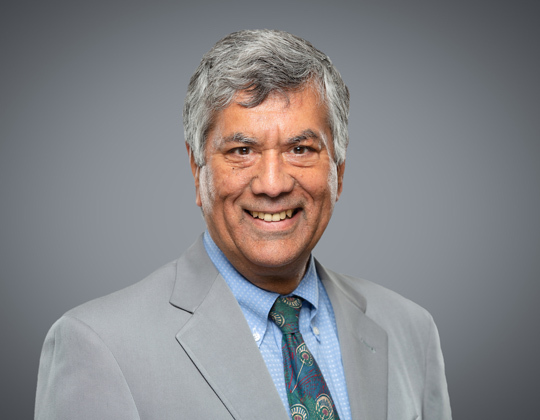 Partner Raj Anand spoke with Law Times about a March 22, 2019 decision by the Human Rights Tribunal of Ontario. The case involved two aspects of law firm hiring that were central to the Law Society study and recommendations that Raj brought to Convocation on systemic discrimination in the legal professions: an applicant for a legal position who was both racialized and foreign trained as a lawyer. He was turned down, and alleged that it was because of race and age discrimination. He also claimed that the firm failed to investigate his allegations and retaliated against him for complaining. The decision, Moore v. Ferro (Estate), 2019 HRTO 526 (CanLII), was written by HRTO vice chairman Mark Hart. Hart wrote that the estate of deceased lawyer Lou Ferro was vicariously liable for discrimination and reprisal against lawyer Philton Moore, and he ordered Ellen Heldon, Ferro’s wife, who conducted the interview, to pay $2,000. Moore self-identifies as a Black man of Afro-Caribbean descent and was 45 years old in 2011, when the interview took place, according to Hart’s decision. Raj said the decision is a cautionary tale for the legal profession. He notes that some behaviours described in the case, such as asking the applicants for his marks in English and screening for “fit” in the law firm, can play into unconscious bias. “There were various allegations about improper process; some were found to have been made out and others not. My interest is not who was right and who was wrong as much as what this shows about how firms can go wrong, and what this shows about how people looking for a livelihood and to practise their profession can be disadvantaged by processes that we don’t necessarily have enough awareness of,” says Raj. Click here to read the full article, “Law firm interview involved discrimination, HRTO said”, from the April 15, 2019 edition of Law Times.